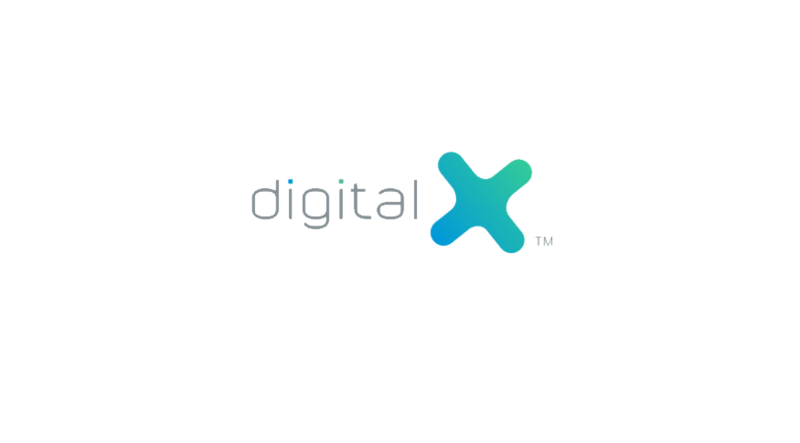 DigitalX, an Australian blockchain technology company, today announced it has secured AUD $2 million to fund a strategic investment in Singaporean based Bullion Asset Management Services (BAM). BAM is creating a gold-backed cryptocurrency called XGold which will compete with the leading stablecoin products such as Tether, a USD-backed stablecoin with units outstanding of over USD $2 billion. 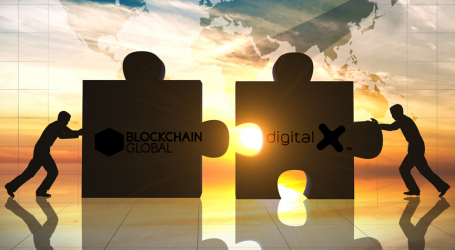 “We are delighted to work with the team at BAM and utilize our extensive technical expertise to accelerate the launch of the gold-backed stablecoin XGold,” said DigitalX CEO Leigh Travers. XGold will allow investors to purchase, transfer and store digital gold, with new token issues and redemptions recorded on the blockchain. The funds will be used to fund a strategic investment to acquire approximately 17.5% interest in BAM. Patersons has also been appointed to offer new shares through a potential top-up placement, which if conducted, will seek to raise up to an additional AUD $2 million, following the close of the SPP. Proceeds raised from the SPP and the top-up placement, if facilitated, will be applied towards the evaluation of potential investment and acceleration opportunities and for general working capital. “Utilising blockchain technology BAM will be delivering a product to market that is lower cost and more secure than the traditional model of gold ownership and we look forward to the success of XGold,” said Travers. BAM holds a supply contract with Jaggards – a leading Australian precious metal and gold bullion specialist, which is a distributor of gold bullion from ‘Produits Artistiques Métaux Précieux’ (PAMP), one of the world’s leading gold bullion brands. 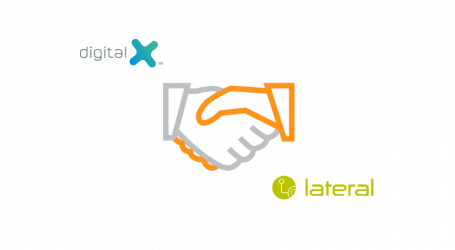 Digital X will acquire its interest through an investment into BAM, the acquisition of securities from an existing shareholder (unrelated to DigitalX) and the provision of advisory services to BAM.